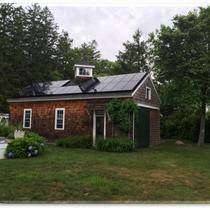 SunPower by BlueSel Home Solar is the only SunPower Master Dealer in New England. Unlike other Massachusetts solar energy equipment manufacturers, not just any solar installer can buy SunPower solar panels. 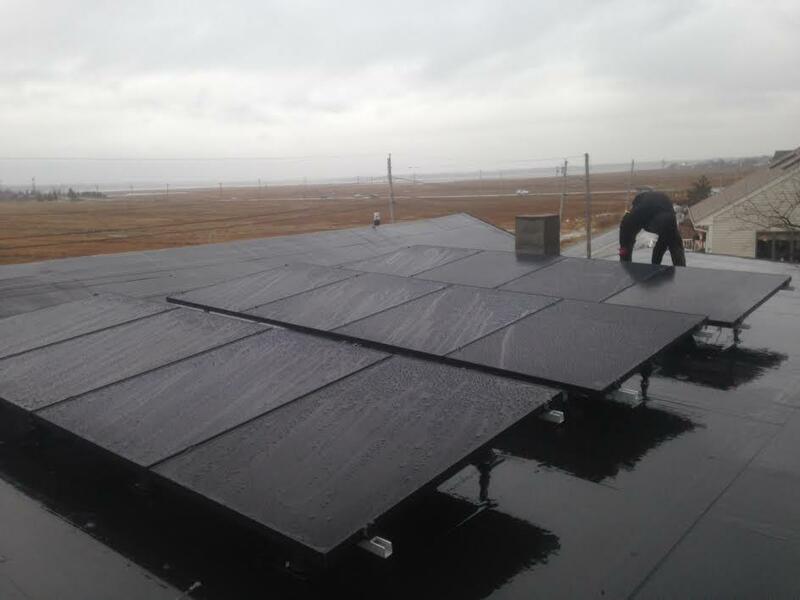 SunPower’s dealers are carefully selected by SunPower. Of those, only the best are invited to become Master Dealers. Of the approximately 1,200 SunPower dealers worldwide, there are only 21 Master Dealers. 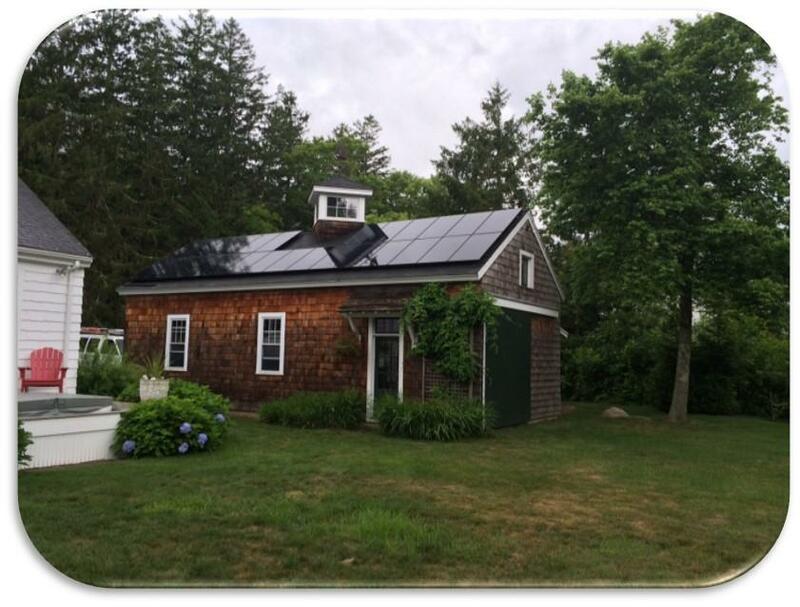 From our two locations, in Sandwich and Woburn, we’ve grown since 2009 and have installed hundreds of solar energy systems throughout eastern Massachusetts, the South Shore, South Coast, and Cape Cod. We install roof mounted systems, as well as ground mounted systems and battery back-up systems. "Refused to quote through Energy Sage, only wants to install 100% systems"
I requested a quote through Energy Sage on March 31st and the response was to contact them directly. I contacted them on April 5th asking for a quote for a 50-75% system and asked what the price difference was between LG and Sunpower. 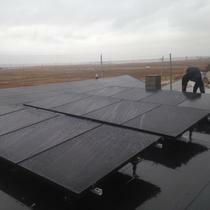 They responded immediately saying: "Sunpower tends to be 15% more expensive, but offer 20% more power on average". On April 11th, I checked the status of the quote and was told there had been a family issue and the quote was in engineering. I finally received the quote on April 19th. Much to my surprise, it was a quote for 96% and 101% of our usage. And the price difference between the LG and Sunpower panels was close to 30%. I responded within a couple hours noting the discrepancy in price and that the quote was not what I had asked for. It's only been 3 days, but I've gotten no response.  Every other vendor on Energy Sage got us our quote within a day or 2 through the Energy Sage website and even updated it when we asked for a change.